At Fox Chase Cancer Center, donors are the lifeblood of our institution. They are grateful patients, family members, friends, advocates, visionaries, volunteers, and partners—all touched by cancer, and all driven by the calling to prevail over it. 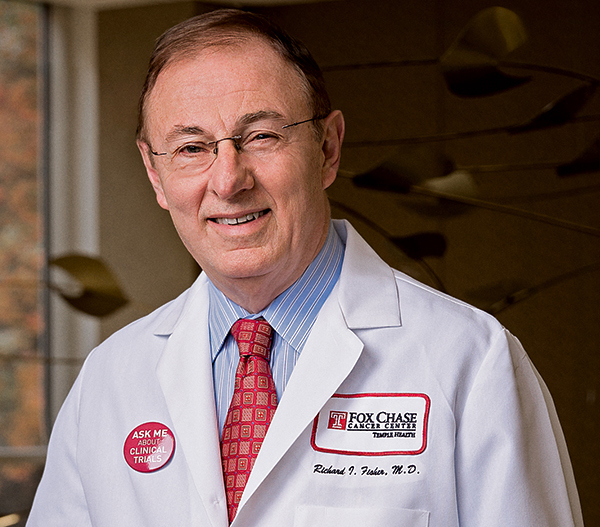 Fox Chase is known for providing top-of-the-line cancer treatment using the most innovative techniques and technologies; for making transformational research discoveries that move the field forward; and for treating patients and their families like our own. We’re proud of our organization and the people who work here. But our work is only possible through philanthropy. Founded more than 110 years ago, Fox Chase was ahead of its time in dedicating its mission solely to making progress against cancer. We’ve come a long way, but there is much farther to go. With the sustaining generosity of our donors, I am confident that the most extraordinary breakthroughs are still ahead of us. Whether you are a longtime supporter or are just joining the wonderful community of people who support Fox Chase, thank you for partnering with us in pursuing our mission. 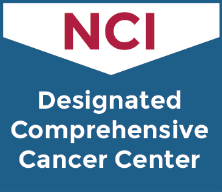 You move us closer to prevailing over cancer every day. Featuring new vendors selling fabulous handmade goods, jewelry, delicious treats and exciting raffle baskets! Please join us! The Ladies Ancient Order of the Hibernians (L.A.O.H) Division 25 is holding their 17th Annual Volley for Life in memory of JoAnne Duffy on Saturday, May 11, 2019. Larry Golley's business was raising people up — and giving them to the tools to rebuild their lives in and around the principals and culture of peace and sobriety. Your generous gift has the power to save lives—today, and for generations to come.